20kg, 25kg, 35kg, 40kg, 50kg according to your size. 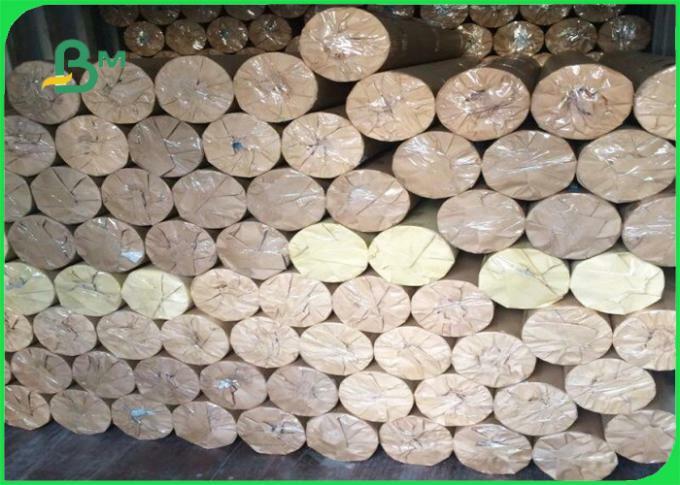 1) 100% virgin wood pulp with FSC and ISO approved, good quality and eco friendly. 2) Very smooth paper surface, high whiteness, feel is good. 3) Good ink absorbtion, no dot. If the following size is not what you need, pls contact us for custom size. Thank you. * Guanzhou Bmpaper Co., Ltd was established in 2005. 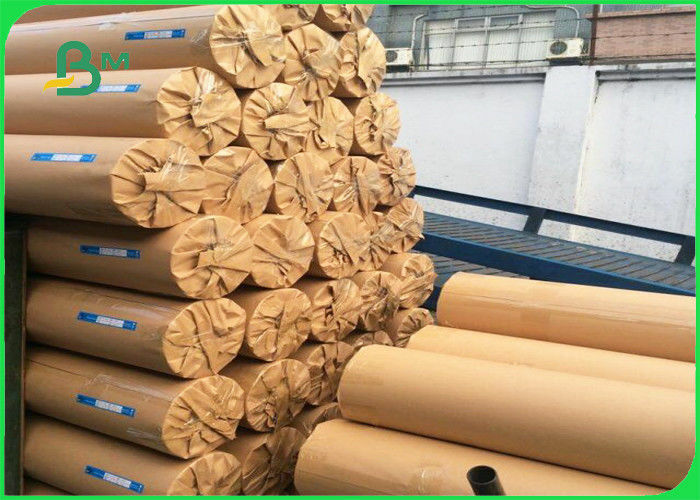 It was located in Guangzhou Guangdong, China, and has more than 12 years rich experience in manufacturing paper & paperboard. 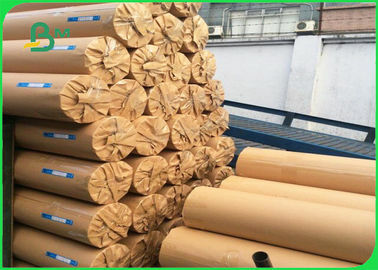 * Our company mainly supply Bond paper, woodfree offest paper, grey board, Art paper, Food grade paper, Duplex board, popular sale in America, Europe, Southeast Asia, Africa and so on. 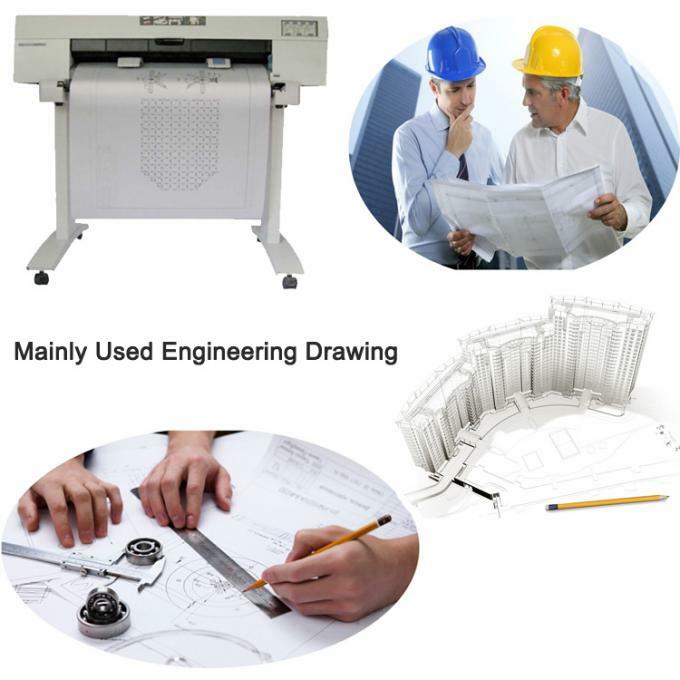 In order to sure our products quality, we use advanced equipment. 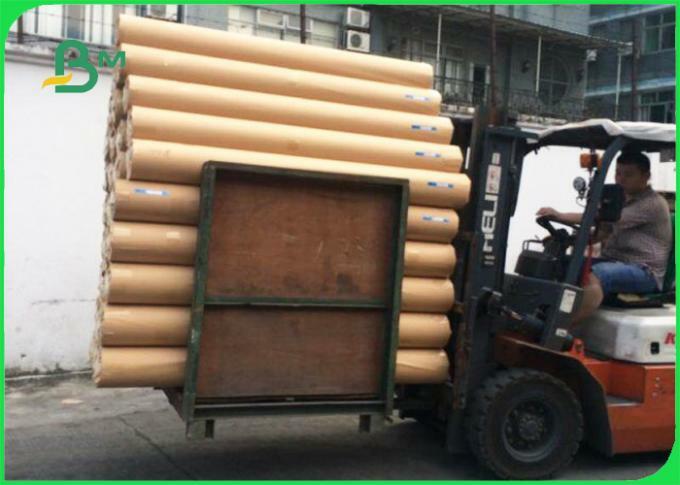 * Our company has more than 100 employees, and 20 technicians, with this great workforce and advanced equipment, our company supply capacity up to 50,0000 metric ton per month.